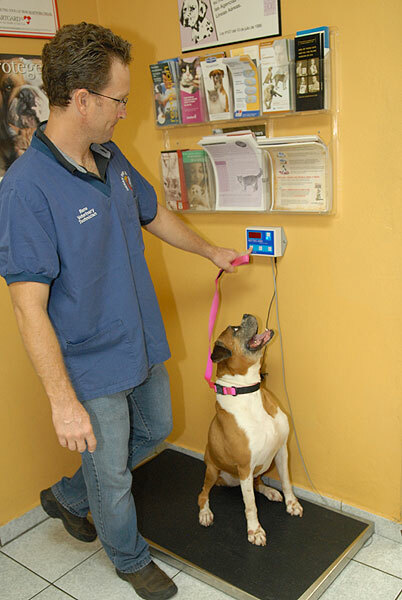 Hospital Veterinario Ocean Park specializes in treatments for dogs and cats offering your furry friends the best possible care. 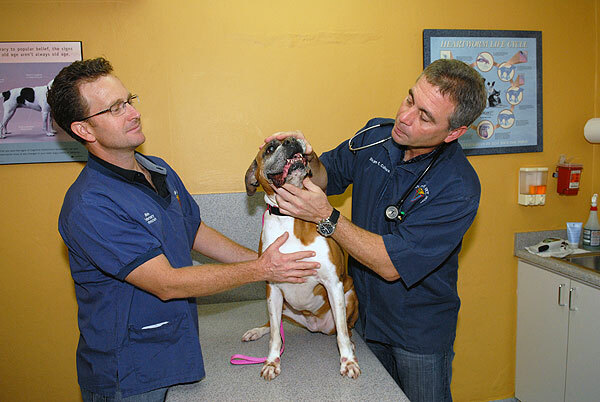 Dr. Hugo E. Córdova, solo practitioner and owner of Hospital Veterinario Ocean Park, has over 20 years of experience. 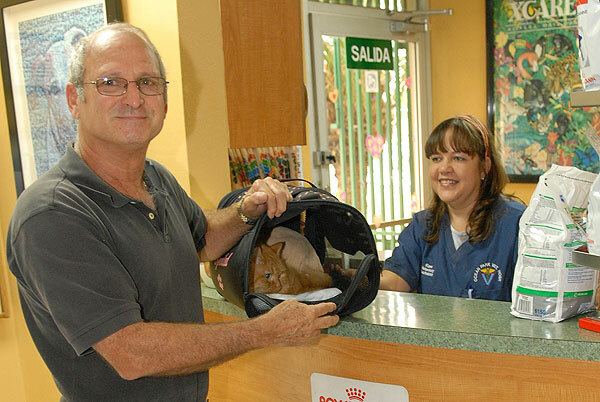 He is a member of several professional affiliations including The American Veterinary Medical Association, Colegio de Médicos Veterinarios de Puerto Rico, The American Association of Feline Practitioners, The American Academy of Veterinary Dermatology, and The Cornell Feline Health Center. 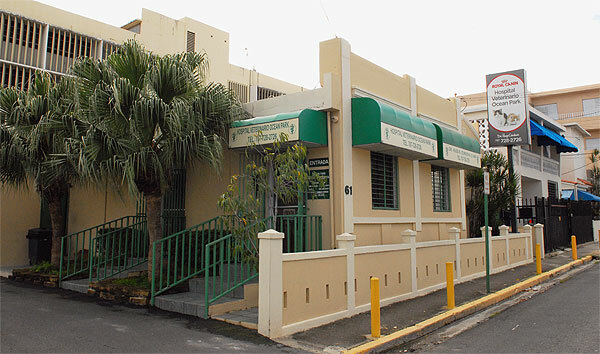 Office visits are usually by appointment but walk-ins are welcome. 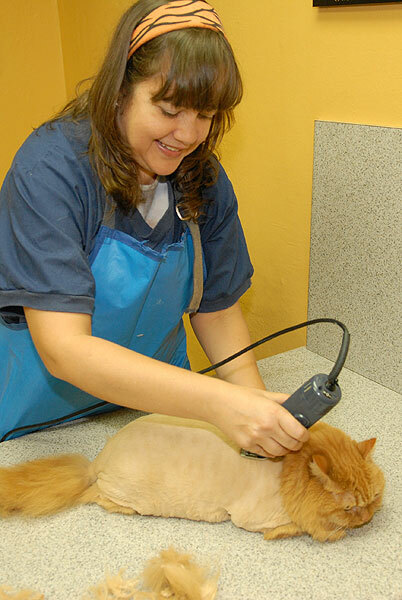 They provide a full range of veterinary services as well as grooming, boarding and training. 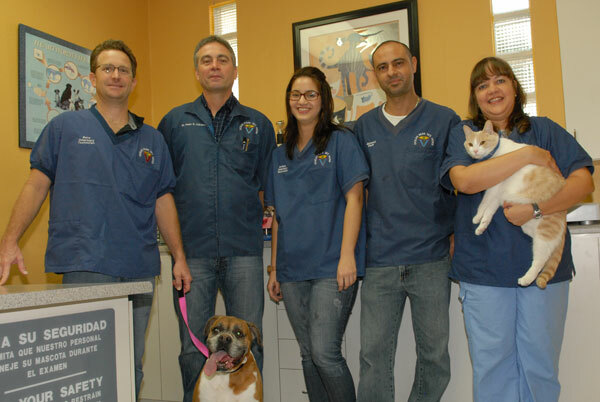 Dr. Córdova brings his knowledge and passion to every single case, and his professional team of animal experts will try to make both your pets’ and your experience the most enjoyable possible.